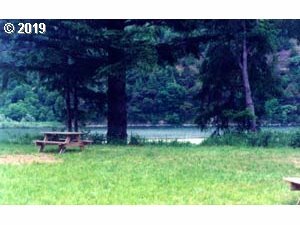 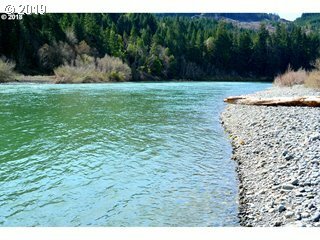 Like to Fish...this property is located at Kimball and Gillespie riffles, which are considered some of the best fishing spots lower Rogue. 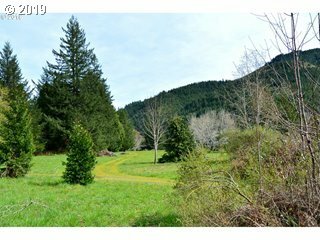 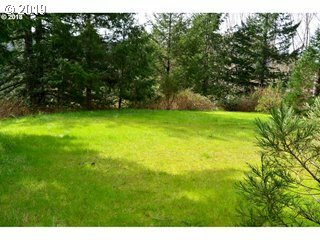 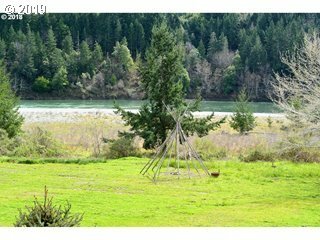 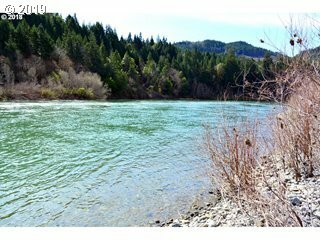 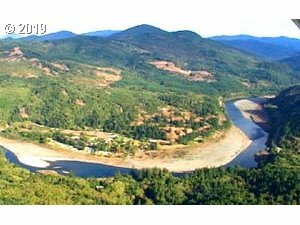 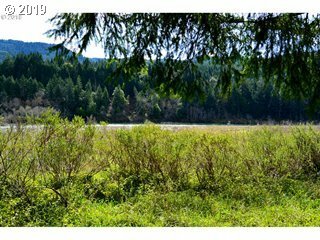 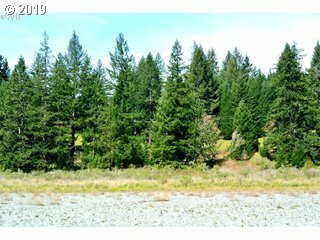 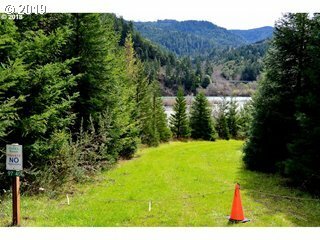 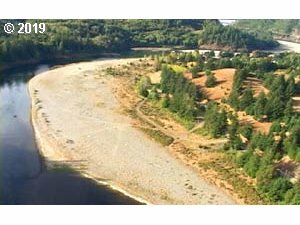 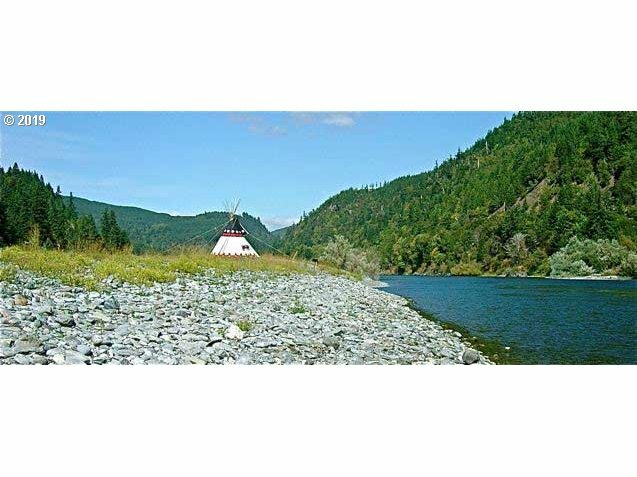 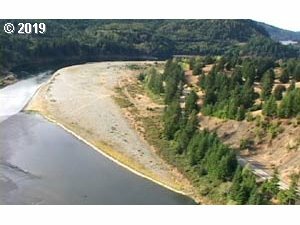 Outstanding property with 2 / 3 Mile of Rogue River Frontage with 40 Acres; County conditional use approval needed to build new house. 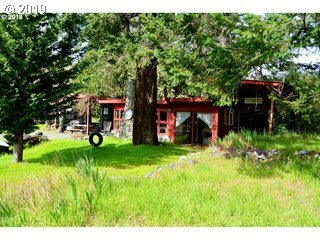 1950 cabin AS-IS' with 40 GPM well, 24 space approved private (non operating) campground included. 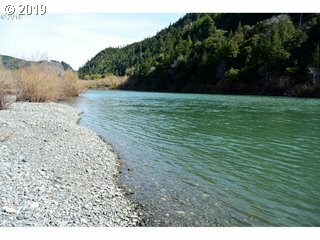 Peaceful spot on the Rogue with good Southern Exposure.